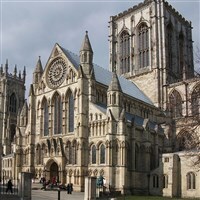 York is a beautiful city offering over 2000 years of history and culture! There are over 30 museums to explore, a Cathedral, City Walls, a restaurant or eatery every few paces, a pub for each day of the year and of course one of the worlds best preserved medieval shopping streets on The Shambles! 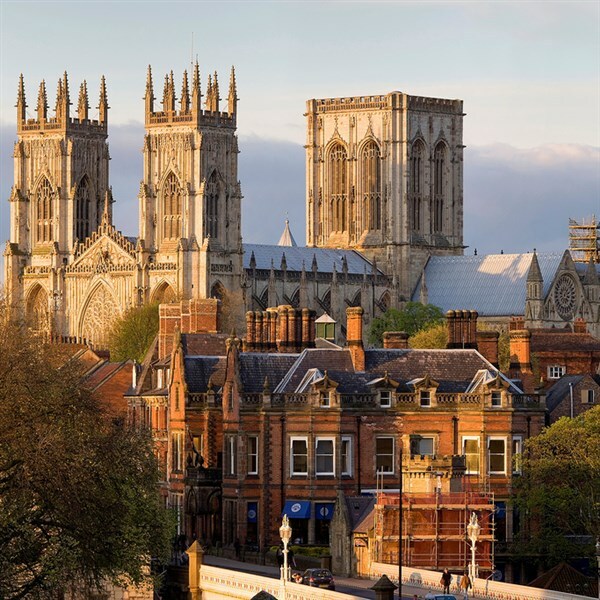 This firm favourite is ideally situated on the banks of the River Ouse, right in the heart of York. The Queens boasts a Brasserie restaurant and Riverside Lounge Bar with beautiful river views. All bedrooms are en-suite with complimentary toiletries, tea/coffee making facilities, television and telephone. This hotel has a lift. Your holiday includes the two excursions below and a free day. 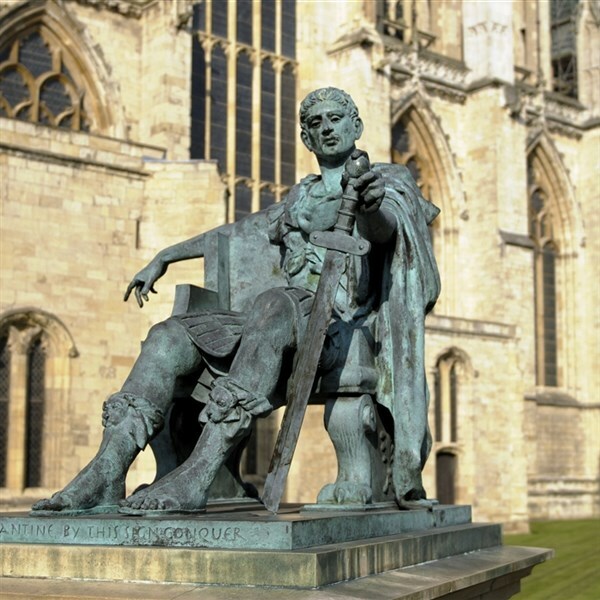 - Enjoy a guided tour of the City by coach this morning, followed by a free afternoon at leisure to explore York at your own pace. Following an early dinner this evening, we have arranged a delightful evening 'Cruise on the Ouse' to see the sights of the City from a different perspective! 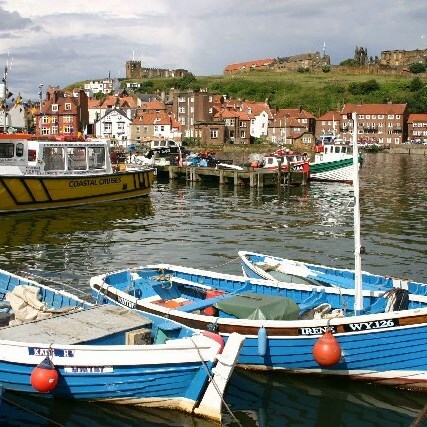 - Enjoy a scenic and nostalgic journey on the North Yorkshire Moors Railway to the much loved and quaint fishing port of Whitby, the fabled landing point of Bram Stokers Dracula! Browse the cobbled streets, pick up some 'Whitby Jet', enjoy some fish & chips or if you're feeling fit, climb the 199 steps to the ruins of the Abbey before we return to the hotel by coach.